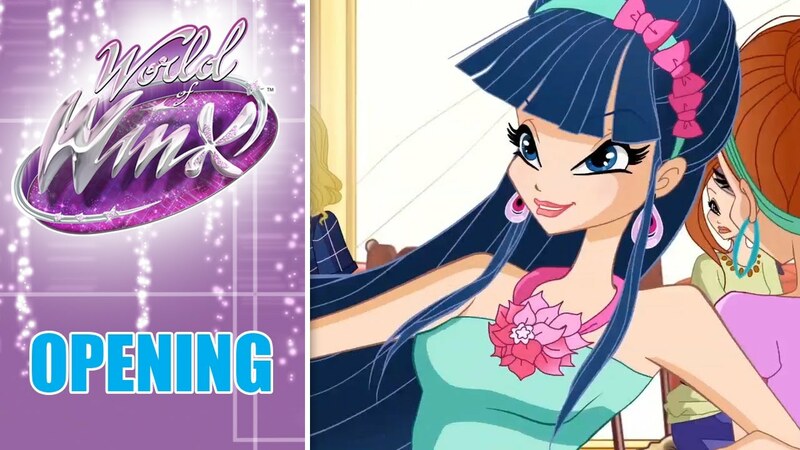 Enjoy the full Opening Credits of World of Winx and have an exclusive sneak peek at all the new undercover missions on Earth, the new transformation, the talent reality show "WOW" and the most exciting moments of the Winx brand new adventure! 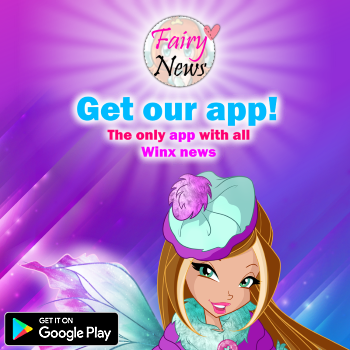 Ecco la sigla iniziale completa di World of Winx! 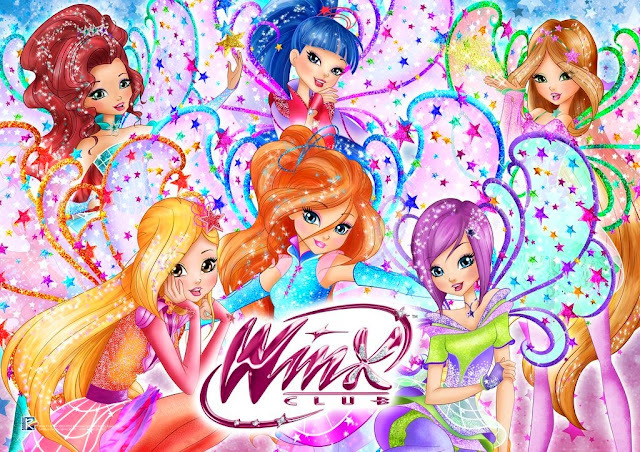 Non perdete le magiche missioni delle Winx sotto copertura sulla Terra, la nuova trasformazione, il talent reality show "WOW" e i momenti più emozionanti della loro nuova avventura! 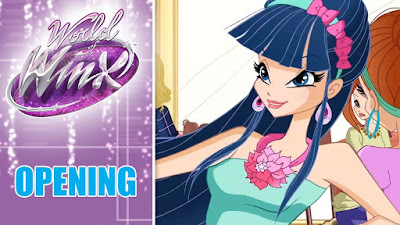 Enjoy the full Ending Credits of World of Winx and have an exclusive sneak peek at all the new undercover missions on Earth, the new transformation, the talent reality show "WOW" and the most exciting moments of the Winx brand new adventure! Ecco la sigla finale completa di World of Winx!